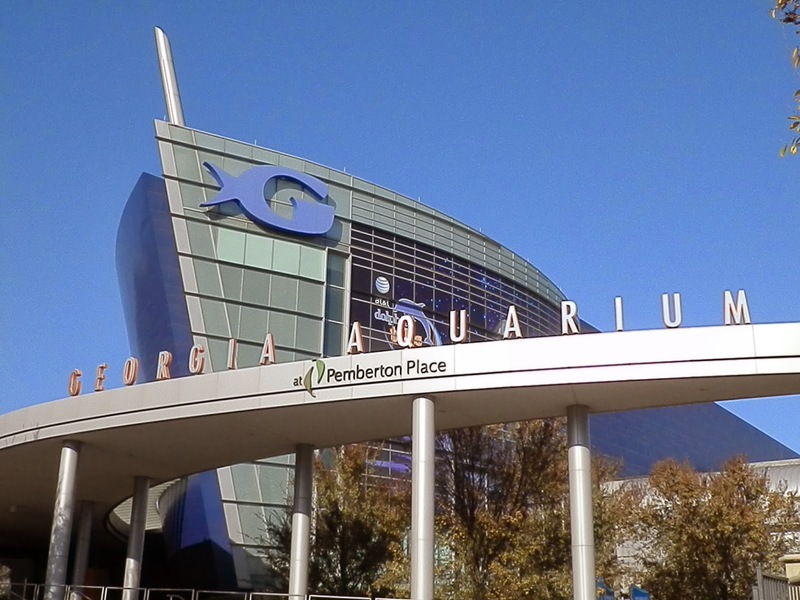 So today for Travel Tuesday I am going to take you somewhere a little different, there is this fabulous little (well not so little since it's the largest in the world) aquarium in the city of Atlanta, Georgia. The Georgia Aquarium. You may or may not know this about me, but I love sharks. All kinds, I find them fabulous and beautiful creatures. When I visited Georgia, I knew the Aquarium had to be on my must see list because of the whale sharks they have there. 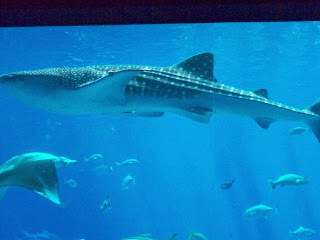 They have I believe four Whale Sharks in the large tank and they are each pretty young and about 25 feet long. 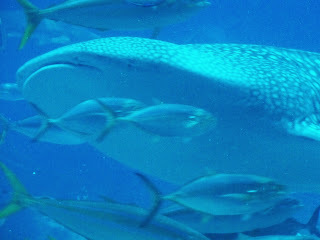 But the tanks are big enough to support them as adults when they get 35-40 feet in length eventually. 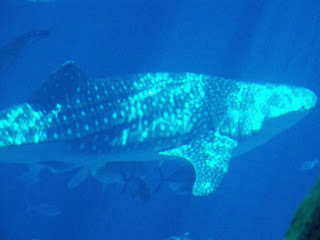 Let me tell you something even cooler about this Whale Shark exhibit. You can actually get into the tank and dive with the sharks. They do charge quite a fee to do this, about $225. I didn't do it when I went, but I have to be honest, if I never have to opportunity to dive with Whale Shark's in the wild, I will definitely go back to this aquarium and do it some day. One way or the other diving with them is on my bucket list. One of my favorite whales is the Beluga, I just think they are adorable and cute. 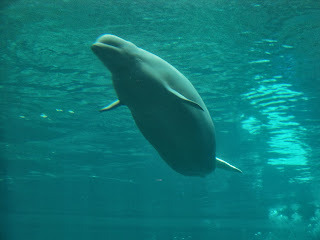 So I was thrilled to know they had a Beluga tank too. They were really active when I visited, don't they look cute? There are more exhibits than I am going to show you. 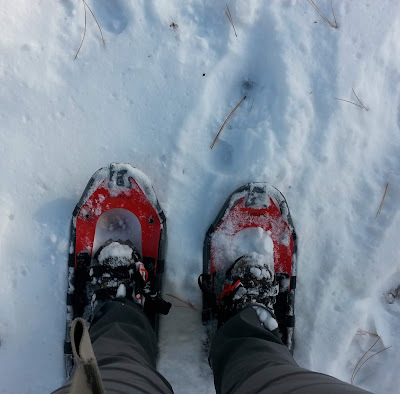 If you go you should give yourself at least a half day, but possibly even a full day. 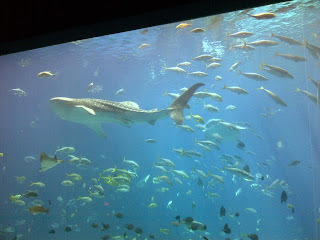 One of my favorite things was this huge auditorium room that's screen was really this massive fish tank. You just sat in this dark room for as long as you wanted, and could just peacefully watch all of these fish swim by. They do a show, and do a feeding and tell you all about the fish as well. But when the show is not running, you can just sit in peace and watch the beautiful creatures. They have so many interactive exhibits. 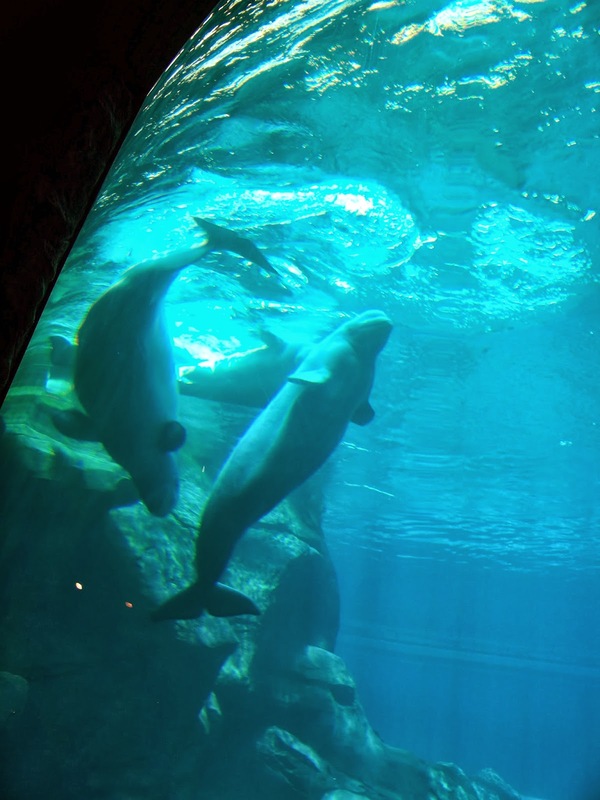 Not pictured because it would take too much room are large Dolphin exhibits, Sea Otter and Penguin exhibits. 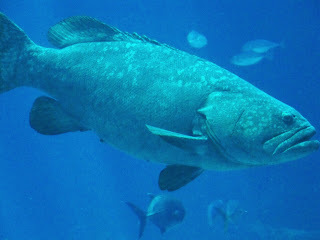 Different area's and different tanks and encounters with sea creatures from around the world. This place is really huge. There are tanks you can even stick your hands in and feel a few of them. Walking tunnels where you can watch all the fish swim overhead. There are dozens and dozens of different kids of sharks, rays and other fish. 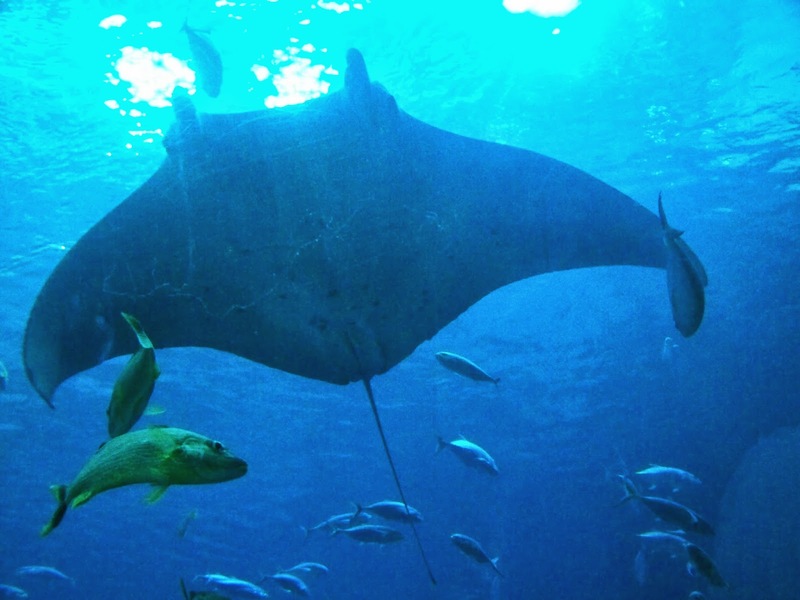 If you are in the area, visit this aquarium! 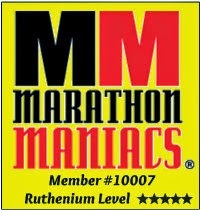 You won't be disappointed!! * Get your tickets ahead of time, and avoid the lines. * I'm sure ticket prices can vary, but plan on spending $30-$35 per person. * If you are staying in Atlanta, I just walked through the city to get there. But if driving, they do have parking, but you will have to pay to park. 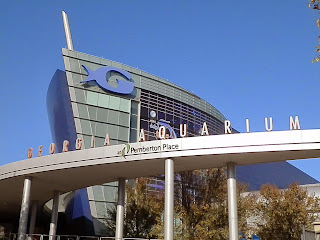 * There is so much else to see and do in Atlanta in the same Olympic Park Area that the Aquarium is located. 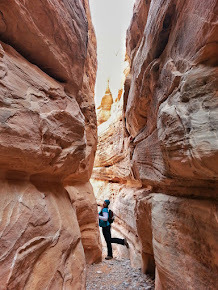 * Don't be in a rush, there is a lot to see and do. * If you have extra cash, you can get a little more interactive with a few of the exhibits. 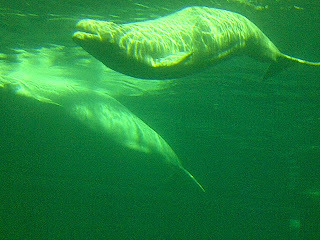 I absolutely love sealife. 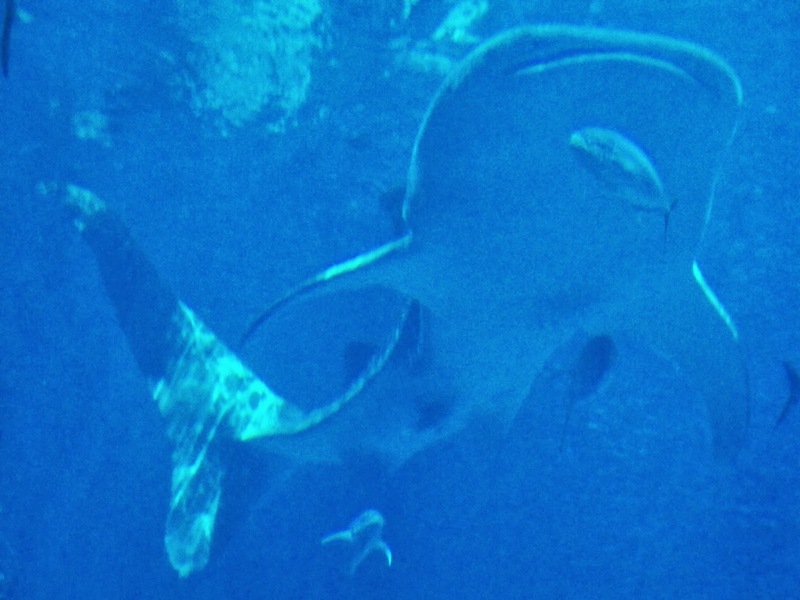 It all started with my obsession with Free Willy as a little kid and seriously begging my parents if we could get a killer whale and put it in a pool in our backyard haha, but now that I've gotten a little more practical I settle for things like aquariums ;) and I for sure would love to visit the Georgie Aquarium someday! Thanks for the pictures! LOL, I used to love Free Willy too! That's too bad they wouldn't let you get that pet, haha.. 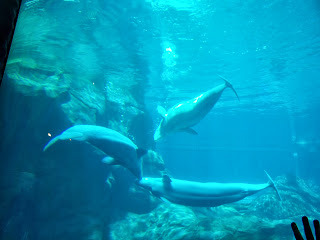 I absolutely love sealife too! You will love this aquarium, it is so worth the visit and the price! Very beautiful, and calming to read this post! 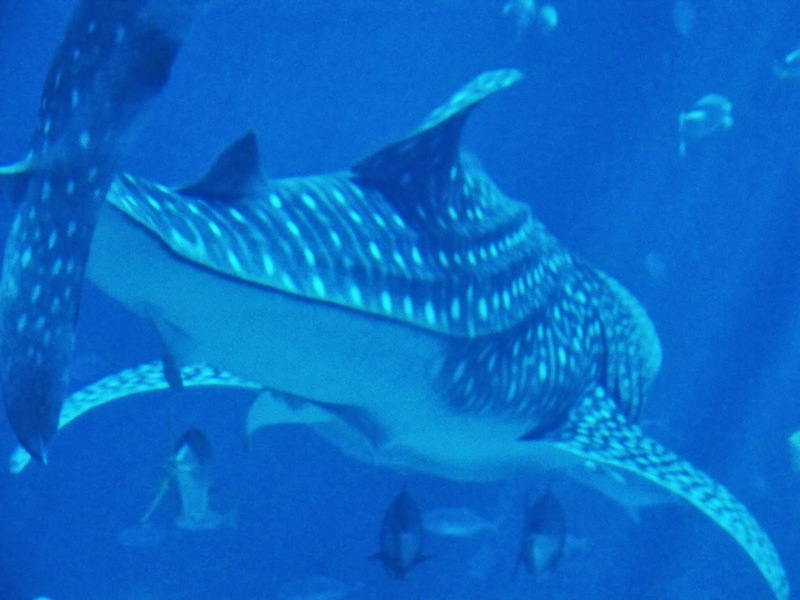 I don't think I would be brave though to swim with the sharks...If I run a Marathon in Georgia...this would be a great place to visit. Thank you for sharing this with us. Oh, wow! So awesome! So can you see peoplewho are in there who paid to dive with the sharks?